The long wire attack probe is going to give you the ability to get a little deeper when it counts. With the add-on extension you'll be able to increase your depth by up to 4X! 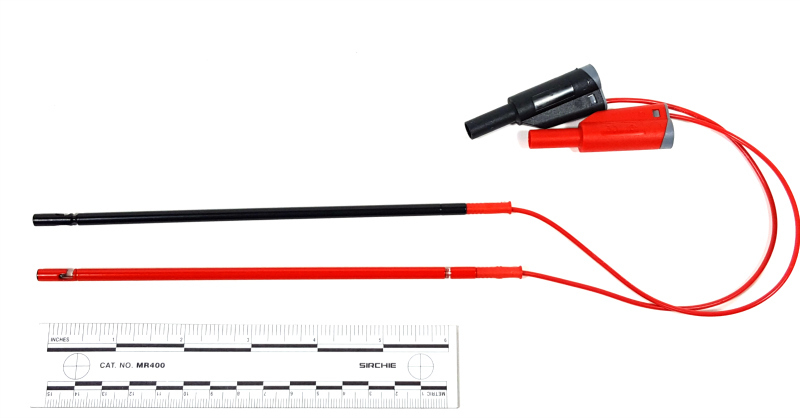 Pricing includes probe only and does not include the lead wire.